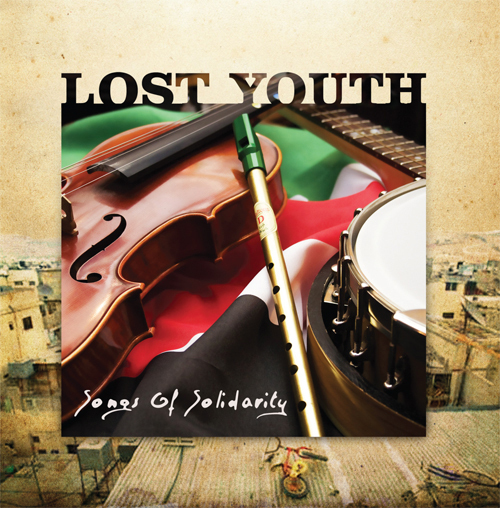 Lost Youth: Songs of Solidarity is a benefit CD for a young Palestinian theatre performer, who was imprisoned at the time. Teenager Mohammed was taken by soldiers as he travelled with other youths to participate in a dance and drama tour of Ireland, Scotland and England. 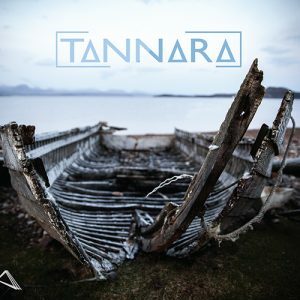 The album contains an eclectic mix of songs and tunes from a variety of genres. 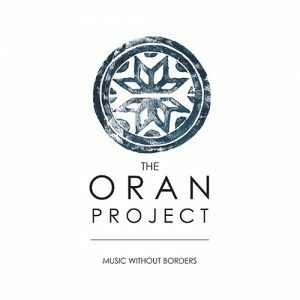 Traditional Irish and Basque tracks nestle between thought-provoking political folk and Palestinian hip-hop contributions. Rich, passionate and absorbing, the range of this impressive collection reflects the diversity of the growing Palestine solidarity movement. 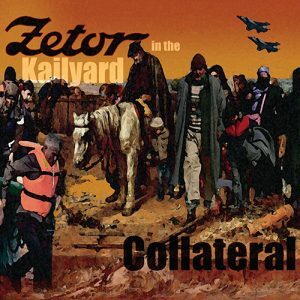 Superb mix of genres and styles in this really well compiled and packaged cd. Deserves everyones support and so little for so much outstanding music.